Need something creative and colourful? 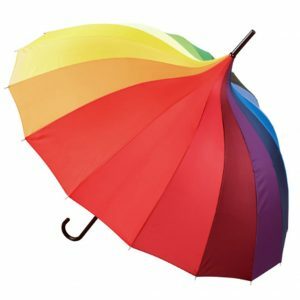 The Rainbow Pagoda is a colourful umbrella and accessory that will make you stand out on a grey day as well as keeping you dry! Featuring a faux leather crook handle for ease of use and storage, the real magic is the canopy of this rainbow pagoda umbrella. All the colours in the rainbow are surely enough to cheer anyone up, no matter the weather! 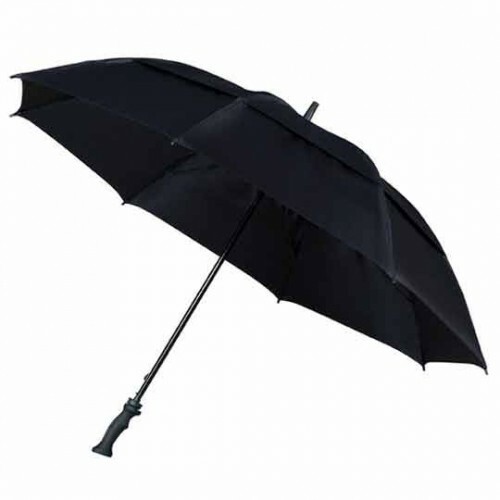 With a 16 paneled canopy supported by a set of flexible fibreglass ribs and frame to make it windproof, this colourful umbrella is perfect for your war on the wind! Not the umbrella for you? 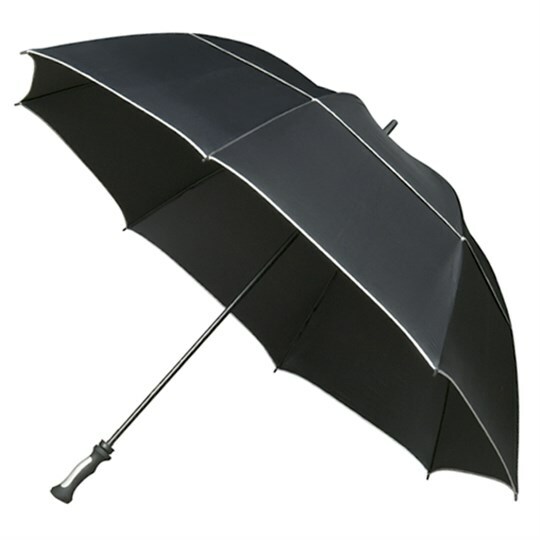 Check out the rest of our range of quality umbrellas!